Reno. A throw that makes us crave for the colder nights. Choose between rich chartreuse or neutral grey depending on your current scheme. Our expert manufacturers in India sure know their stuff. 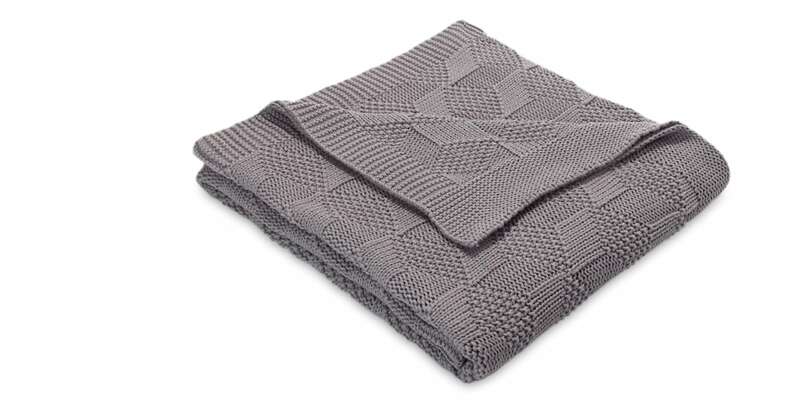 They’ve used a heavy knit to make Reno super cosy, while 100% cotton keeps this throw soft to the touch. It’s all about texture. The geometric diamond design has been handcrafted for a result that’s as modern looking as it is inviting.